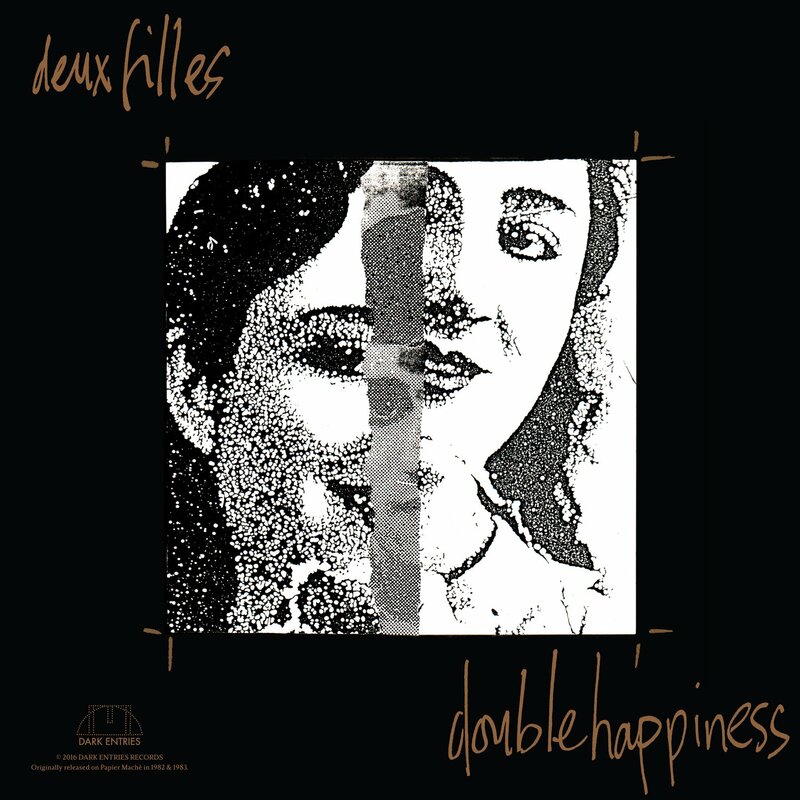 The short, mysterious career of the female French duo Deux Filles is bookended by tragedy. Gemini Forque and Claudine Coule met as teenagers at a holiday pilgrimage to Lourdes, during which Coule's mother died of an incurable lung disease and Forque's mother was killed and her father paralyzed in an auto accident. The two teens bonded over their shared grief and worked through their bereavement with music. However, after recording two critically acclaimed albums and playing throughout Europe and North America, Forque and Coule disappeared without a trace in North Africa in 1984 during a trip to visit Algiers. The short and terribly unhappy lives of Forque and Coule are at the root of the small but fervent cult following the mysterious duo have gained since their disappearance, not least because the placid, largely instrumental music on the duo's albums betrays no hint of the sorrow that framed their personal lives. This would be a terribly sad story if a word of it were true. In reality, Deux Filles were Simon Fisher Turner, former child star/teen idol and future soundtrack composer, and his mate Colin Lloyd Tucker. Turner and Tucker left an early incarnation of The The in 1981 to pursue another musical direction. Turner claims that the idea of Deux Filles came to him in a dream, and he and Tucker strictly maintained the fiction throughout the duo's career. Not only did they pose in drag for the album covers, the duo once even played live without the audience realizing that the tragic French girls on-stage were actually a pair of blokes from south London. 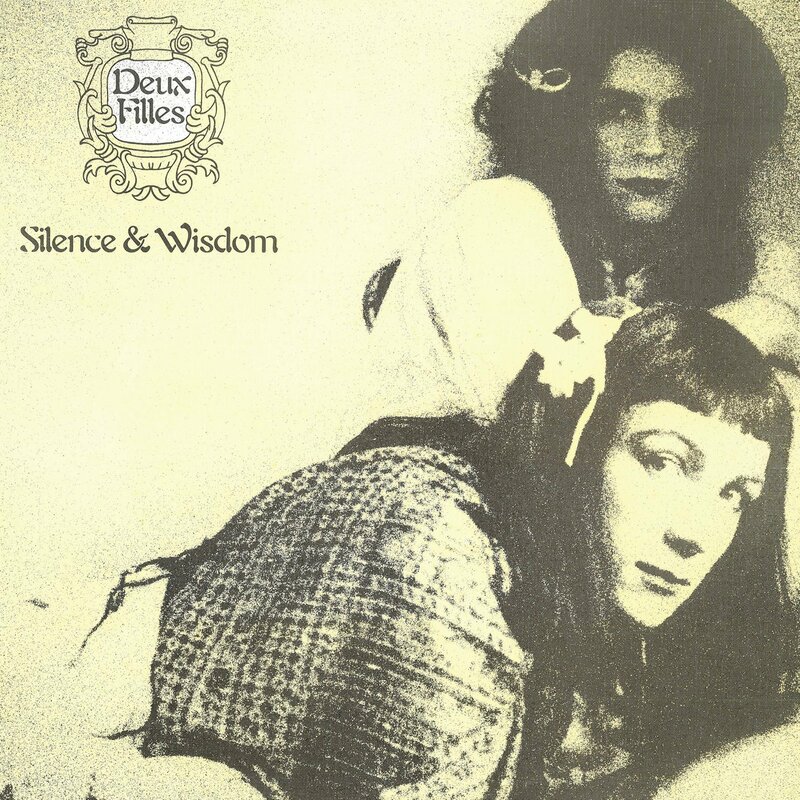 Deux Filles released two albums through Turner and Tucker's Papier Mache label, 1982's “Silence & Wisdom” and 1983's “Double Happiness”. Both albums are included here and blend watery piano, occasionally ghostly vocals, sheets of synthesizers, heavily processed guitars and the barest minimum of percussion. Drifting and wistful, they’re a pair of lost ambient gems from a time when the genre had yet to mature, an excellent example of post-Eno, pre-Orb ambient music.